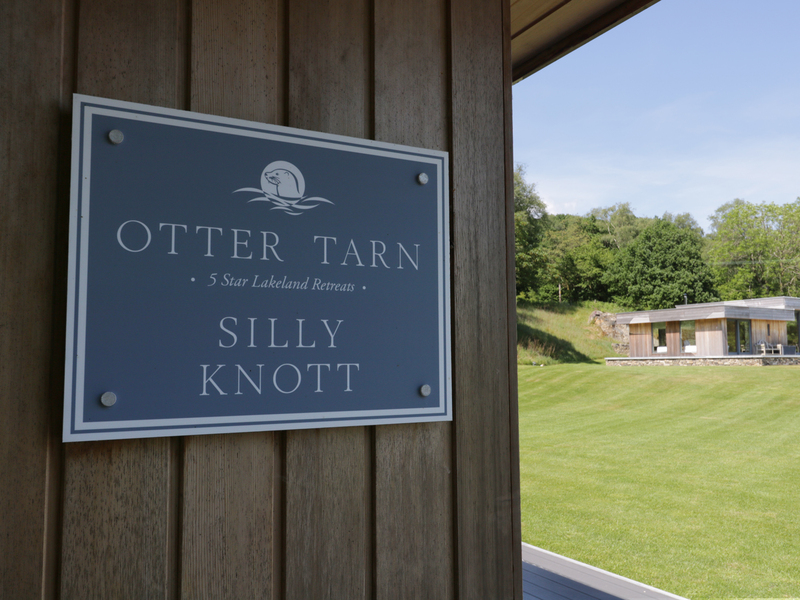 Silly Knot is a superb, detached cottage with a private hot tub in the Lake District National Park, just 1.5 miles from the small village of Backbarrow, and can sleep six people. 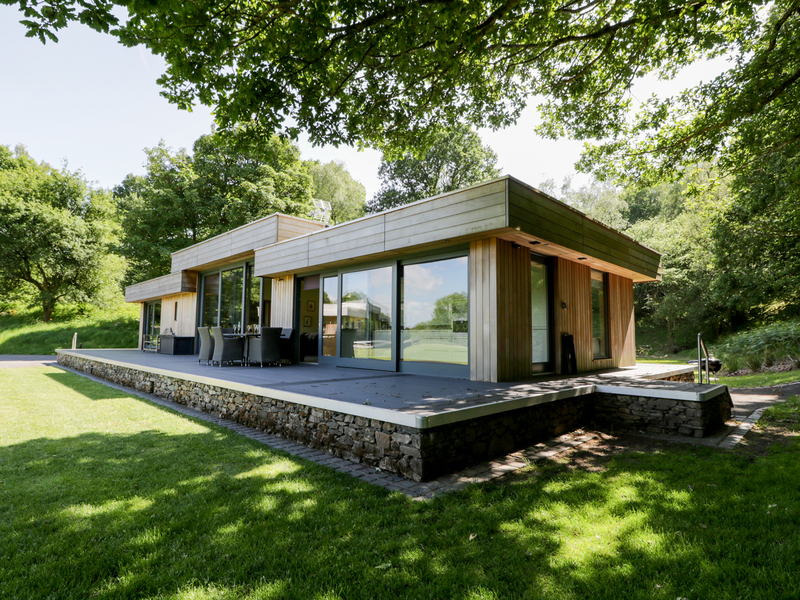 There are three ground floor bedrooms (two super king-size doubles and a twin), all with en-suites and an open plan living area with a kitchen, dining area and a woodburning stove. Outside there is of road parking for two cars, a private patio with furniture and barbecue and shared use of an extensive lawn and grounds and also a private hot tub. Silly Knot is an ideal holiday base. Three ground floor bedrooms with Smart TV: 2 x super king-size double with en-suite monsoon shower, basin and WC, 1 x twin with en-suite bath, shower over, basin and WC. Open plan living area with kitchen, dining area and sitting area with 60'' Smart TV and woodburning stove. Gas underfloor heating throughout with woodburning stove. Electric oven and induction hob, microwave, fridge with ice maker and water chiller, freezer, washer/dryer, dishwasher, 4 x Smart TVs with Freeview, Blu-ray, Bluetooth speaker, WiFi. Fuel, power and starter pack for stove inc. in rent. Bed linen and towels inc. in rent. Travel cot and highchair available to hire. Off road parking for 2 cars. Private patio with furniture and BBQ and shared use of extensive lawn and grounds. Private hot tub. Sorry, no pets and no smoking. Shop 2 miles, pub 1.6 miles. Note: Fly fishing available on-site, environmental licence required. Fishing free for one rod on a catch and release basis, at extra cost for more rods and there's an extra cost if you wish to keep any of the fish. Note: Due to fly fishing lake on-site, children must be supervised at all times. Note: WiFi is suitable for general browsing only, not downloading or live streaming. Note: Max 6 people, plus 1 infant. Note: Check-in 4pm. We also have details of 36 other similar properties nearby which might suit you.